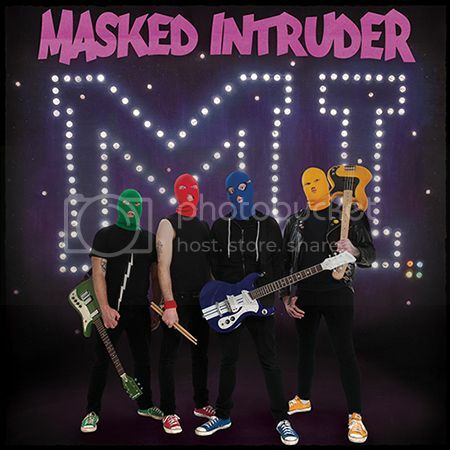 Masked Intruder premiered a new video today for their single “The Most Beautiful Girl” via Noisey/Vice. This sweet tune is culled from their upcoming full length, M.I. which can be pre-ordered here and will be released on May 27th. The band is now en route to Australia where they will commiserate with their criminal brethren and perform at the Hits & Pits Festival! Check those dates, and their upcoming U.S. and European tours here.